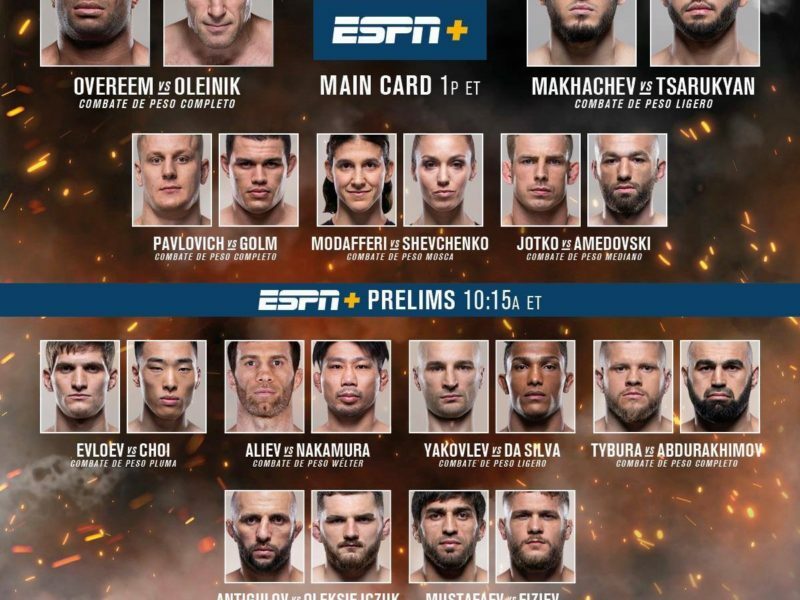 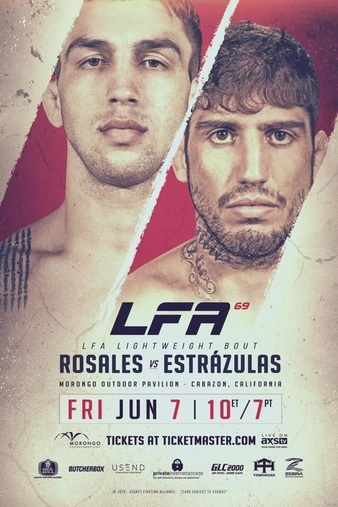 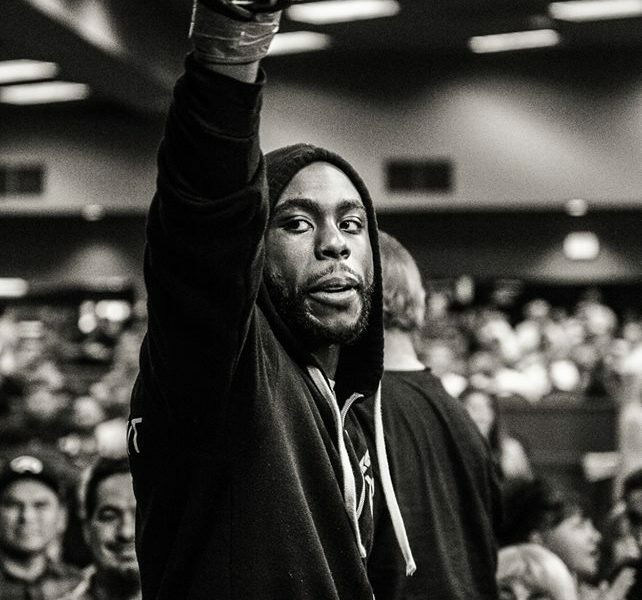 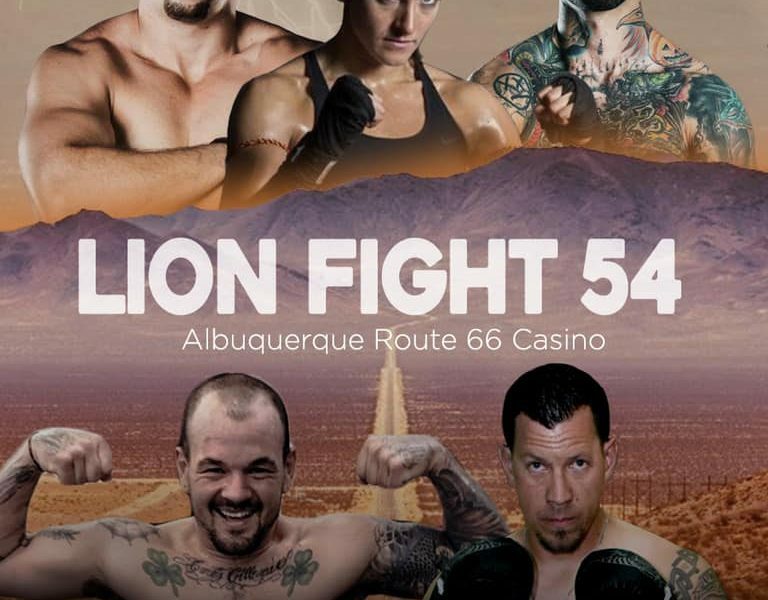 Legacy Fighting Alliance is set for a June visit to California, with a Lightweight main event. 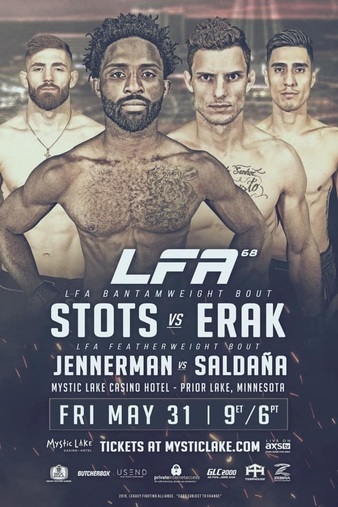 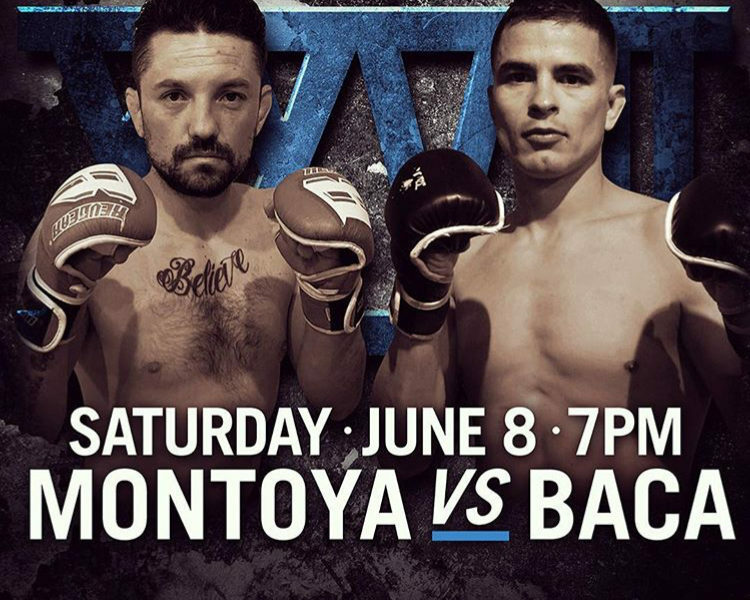 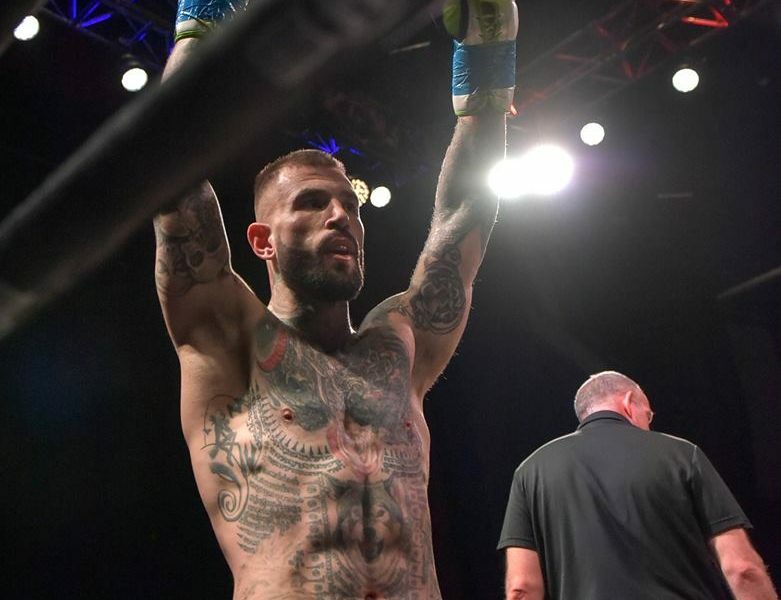 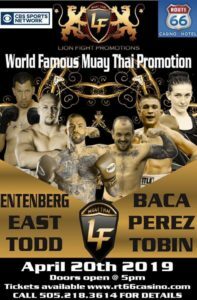 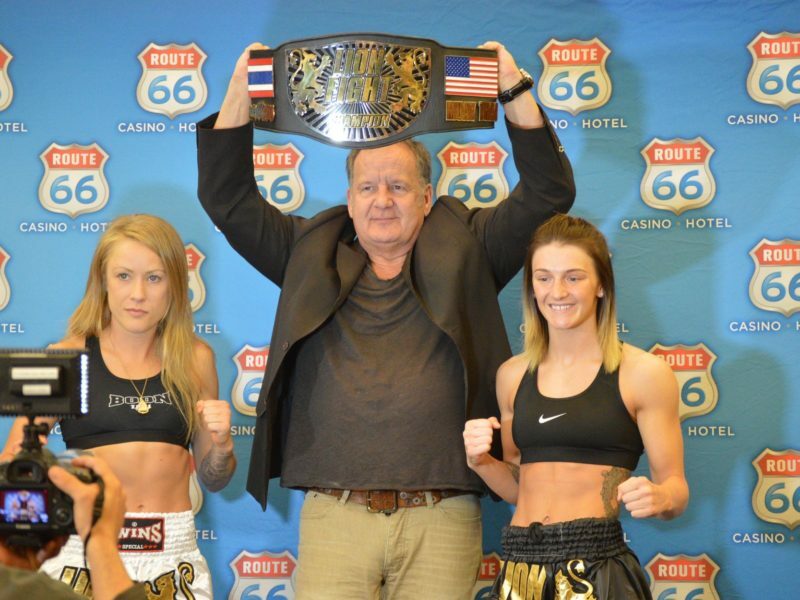 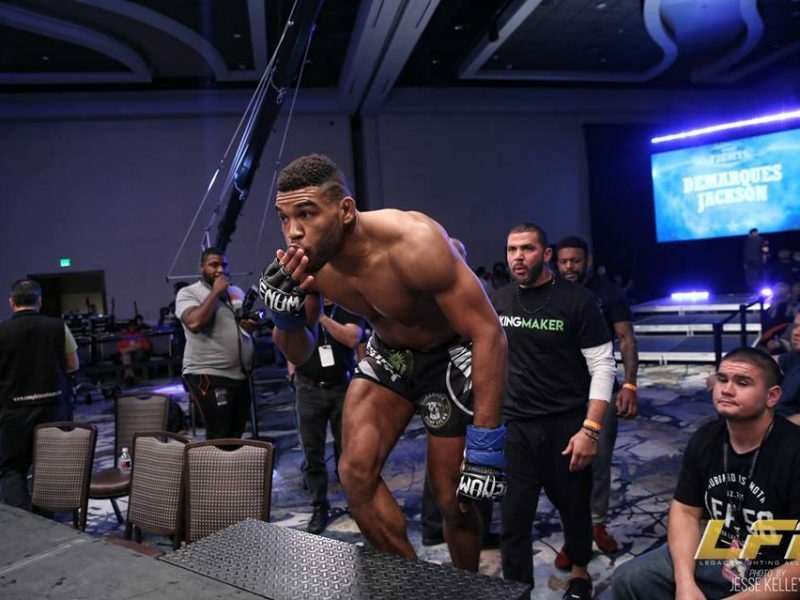 Bantamweight will take center stage when Legacy Fighting Alliance returns to The North Star State on the final day of May. 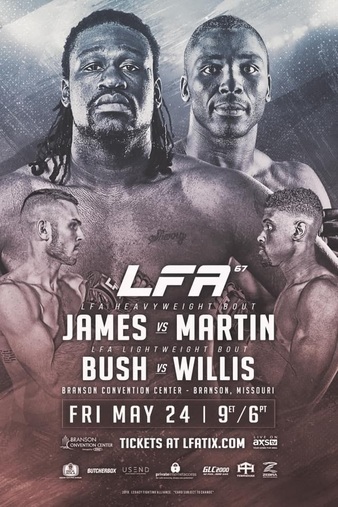 Legacy Fighting Alliance will be back in Branson, MO, for the 3rd time, to present LFA 67, headlined by a Heavyweight collision.